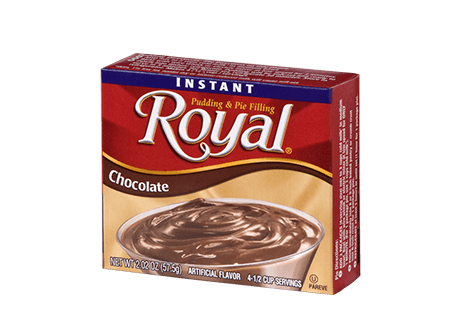 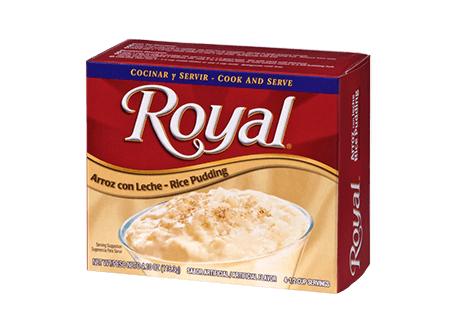 Each bite of Royal Cooked Pudding in our rich Chocolate flavor is a luxurious and mouth-watering experience that your taste buds won’t soon forget! 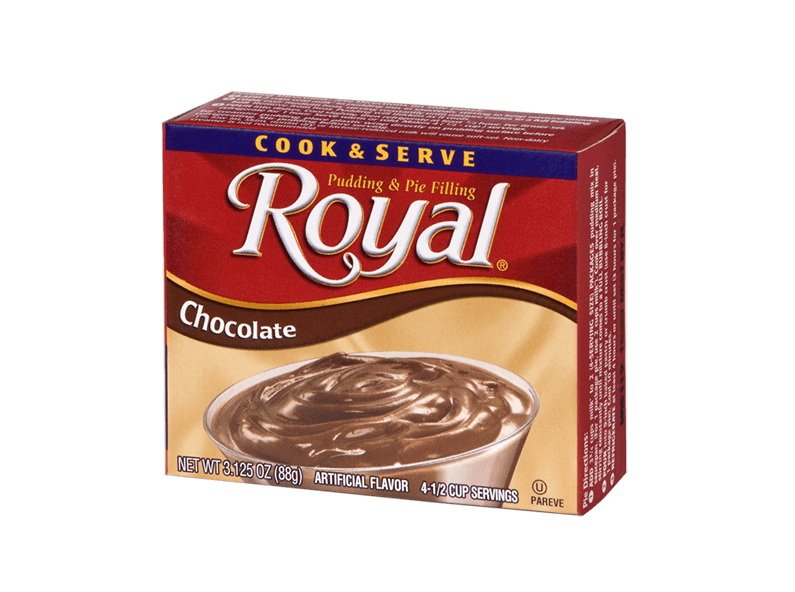 This truly divine dessert is simple to whip up, making the journey to flavor-filled bliss that much shorter. 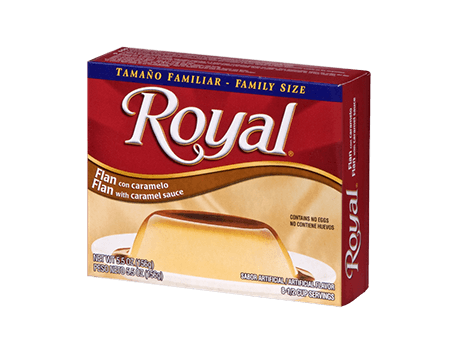 SUGAR, CORNSTARCH, COCOA, CONTAINS LESS THAN 2% OF THE FOLLOWING: NATURAL AND ARTIFICIAL FLAVOR, SALT, CARRAGEENAN (TEXTURIZER), RED 40, YELLOW 5, BLUE 1.